A Russian spacecraft just broke the record for the fastest trip to the ISS from launch to docking. Arriving in less than four hours, it's the fastest launch and journey to date. 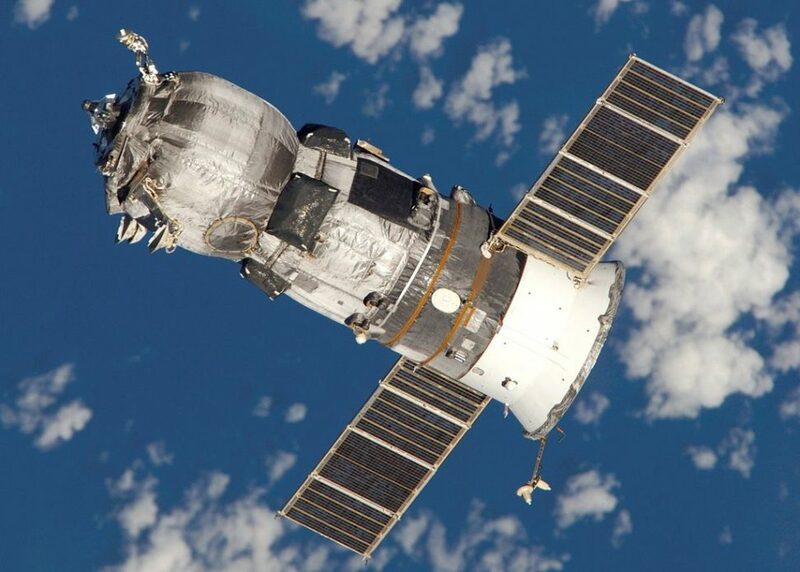 An unmanned Russian spacecraft has broken the record for the fastest space flight to the ISS. The Russian spacecraft Progress 70 reportedly broke a world (or is it space?) record by reaching the International Space Station in less than four hours after liftoff. The unpiloted cargo ship was launched from the Baikonur Cosmodrome in Kazakhstan onboard a Soyuz rocket on Monday. The ship was packed with nearly three tons of food, fuel, and other supplies for the Expedition 56 crew currently stationed on ISS. “We have liftoff of the Progress resupply ship, heading into the express lane, bound for the International Space Station,” Rob Navias, a NASA spokesperson, said live during the event. Previous trips to the ISS usually took two days. The quickest trip pulled off by a Progress freighter before took about six hours and four orbits of the earth. However, Progress 70 was able to make it in under four hours after completing just two orbits of our planet. Aside from that, the spacecraft also arrived eight minutes earlier than its expected time of arrival. The spaceship reportedly sailed high above the Tasman Sea located between New Zealand and Australia. “The less-than-four-hour trip will demonstrate an expedited capability that may be used on future Russian cargo and crew launches,” NASA went on to say. Progress 70’s success was the third fast-track attempt of Russia which previously aimed to pull off the feat during October 2017 and February 2018 Progress missions. The first two tries both resulted in two-day voyages due to liftoff delays that closed the orbital dynamics window required for the fast trip. Progress freighters are disposable vehicles designed to resupply the ISS since the first year astronauts took up residence on the space station in 2000. Aside from Progress, two other robotic vessels are resupplying the station: the SpaceX’s Dragon capsule and the Northrop Grumman’s Cygnus spacecraft. The Russian spacecraft will remain attached to the space station until January 2019 if all goes as planned. The ship will be loaded with trash before releasing it to be burned up in our planet’s atmosphere. Do you think this achievement opens up another door for space tourism?